If there’s one thing I love it’s a good market. And hitting up new places I’ve never been to before. And large wheels of cheese. 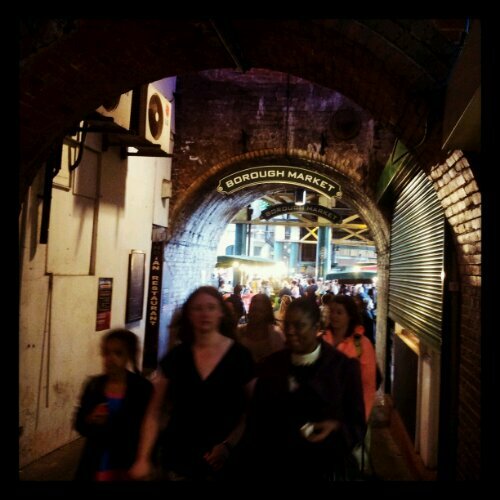 So, three things really- and Borough Market on Saturday ticked all the boxes.